Litchfield International is a Connecticut corporation located in Litchfield Ct. Its main product line is HangerLok, thermoplastic, auto-locking pipe supports, and self locking conduit hangers. Litchfield Int. has been serving the construction and design markets since 1984. It is known for its quality products and customer service. 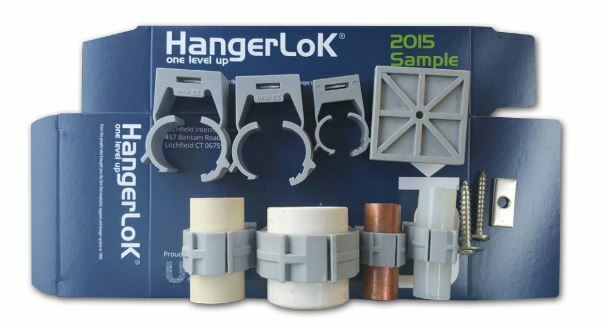 Get your FREE Hangerlok kit via UPS in 3 days. Request your sample now.